Small and big-sized companies all around the world are looking into how they can make the most of this crowdfunding phenomenon. The change of fiscal climate following the 2008 financial crisis has given rise to the crowdfunding culture. Places such as GoFundMe, IndieGoGo, and Kick Starter are the forerunners of the crowdfunding realm. These crowdfunding platforms have been successful in startup fundraising because of their credibility and high success rate. $34 billion has already been raised by crowdfunding on a global level. According to the experts at Fundly, the crowdfunding industry is expected to grow to over $30 billion by 2025. As crowdfunding is a talk of the town, cryptocurrency industry is no stranger to it. 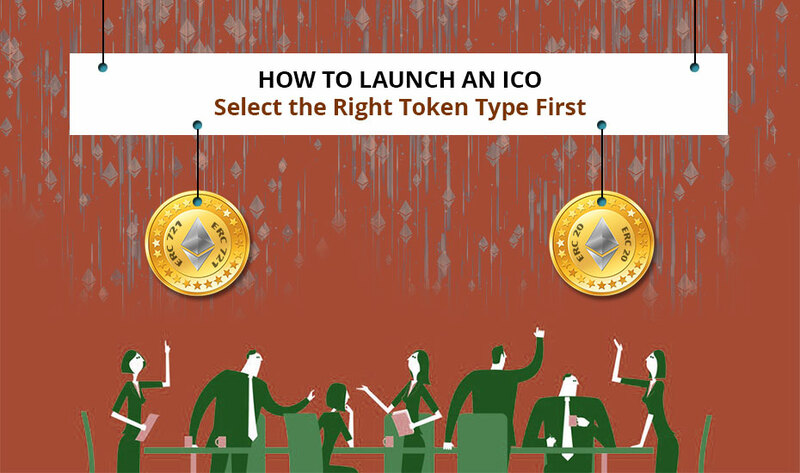 But, one thing that remains constant in crypto is is how to set up an Initial Coin Offering (ICO). Since 2016, over $8.8 billion has been invested through Initial Coin Offerings. However, behind this golden rise of ICO’s, the dark side also reared its head in the past few months. Many called the ICO a bubble as it was highly known for poor returns, companies scam and failed technology. To name a few, Onecoin, Enigma, Droplex, Coindash, Veritaseum, Partity, these ICO’s failed badly in the market. But, with the advent of the supreme successful beginnings – Mastercoin, NXT, EOS, and Binance, ICO has managed to regain the trust of its traders and big investors. There are many ways that people request investors during crowdfunding. The products could be related to technology, software, hardware, textile or food. The major idea behind crowdfunding is to collect working capital to produce these things after a product has been launched successfully or to make a product launch successful. 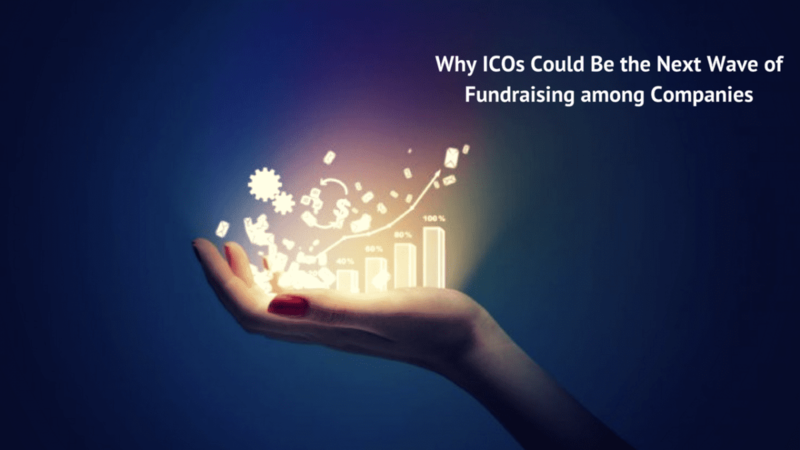 Whereas, ICO products revolve more around the Blockchain technology and tend to be more on the tech side but still give a plenty of options. There are ICOs for eSports gaming like Unikorn Gold, banking like BABB, Bancor and Centra and Textiles with Loomia entering the smart wearable market. Many of the crowdfunding projects are confined to a certain region or country and limit investors to invest money in such projects. While some of the projects like KickStarter are global. Initial Coin Offerings, on the other hand, falls on a wider range as these are many ICOs that have gathered investors from all over the world. Although few of the new token sales set restrictions and still many people pass those restrictions and are able to participate in the ICO. Upon joining a crowdfunding project, most people overlook the return on investment because crowdfunding projects already offer a working platform for product and you are paying for early access to be able to use these products. Either you get discounts for your next purchases or they are likely to send you vouchers for signing up. People who invest in ICOs treat it as an investment. Investors who would participate in an ICO will always have a profit aspect in mind. Participants are most likely to get the whitepaper and a roadmap. People, who rely on ICO development services hope that they gather investors, give out tokens or coins as a proof that you have participated in an ICO. Further, these tokens can be traded on their value or can be kept for a long term and as the company becomes more successful, the value of the token will rise subsequently thereby, an investor would get the higher return as well. You can treat this as a share. Both ICO and crowdfunding have risks involved where there is money exchanged between parties, there always have been risks. The risk in ICO is slightly higher as people invest here with profit in mind. The loss suffered by an ICO investor would be different from someone who participated in a crowdfunding project, not expecting a return on investment rather an early access to a technology or product. 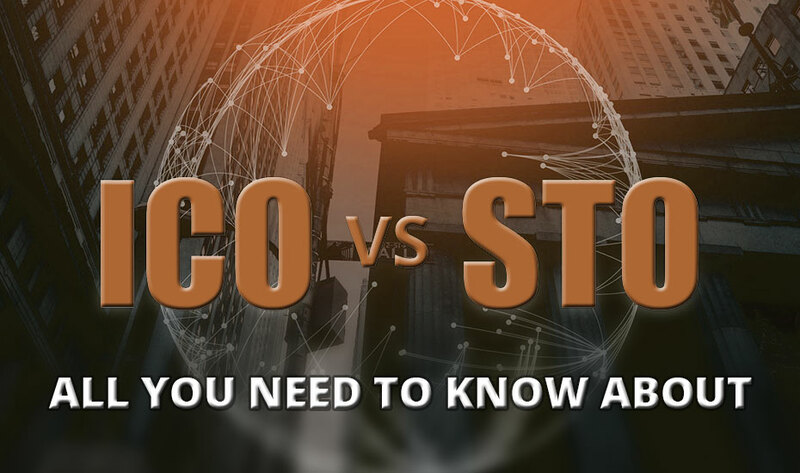 Undoubtedly, Initial Coin Offerings (ICOs) is not just a flood of small crowd funded projects; rather a serious amount of money can be raised out of ICOs, posing challenges to the traditional initial public offerings (IPOs). Just in the initial ICO phase, the messaging app provider Telegram successfully raised $850 million as the public documents reveal. ICO’s have indeed skyrocketed into mainstream prominence. This is just the beginning of its good fortune. ICOs offer token at a price that will increase over a period of time, thanks to the trust put into the project by the public. It’s a promise by the team that ICO will perform great. 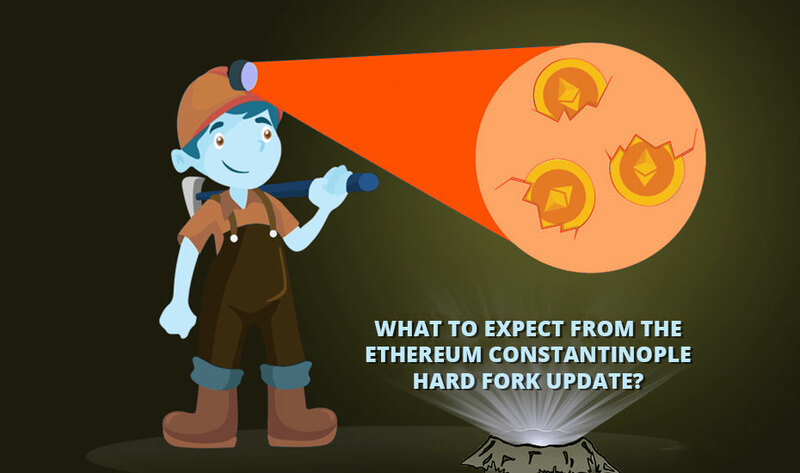 Ethereum is an open source, Blockchain based distributed computing platform that uses smart contracts and remove risks if any arises in using smart contracts. Ethereum raised $18 million during its initial 42 days and that made it the most funded ICO at that particular period of time. This was the first ICO to gain so much of hype and popularity. It won’t be wrong if we say that it was Ethereum’s ICO that started the craze of current ICO. ICO was a brilliant success for the GameCredits Company that launched its first mobile store in which you can use cryptocurrencies. In May 2007, the enterprise held an ICO for MobileGo and managed to raise $4 million on the very first day and a striking $53 million in total. Kik is an established company, nearly 10 years old and has over 15 million monthly users. The messaging app raised $100 million in their ICO and in fact, it was valued more than $1 billion. On the other hand, Kik could have simply raised venture capital but they chose to go with an ICO which proved right for the company. The company strives to become the biggest cloud storage provider in the world. In just 6 hours of their ICO, Storj raised $20 million and $30 million in total. By buying STORJ tokens investors got a chance to explore the cloud storage industry. Furthermore, could storage being a hot sector at present promises to increase security and reduce latency. So, investors are looking at a greater return on investment. The company held an ICO which raised $35 million in just 30 seconds. The basic attention token enables users to get various advertising-based services. These tokens trade under the ticker BAT aims to provide a better environment for users, advertisers and publishers. It is important to mention here that market goes through a lot of fluctuations and shifts could cause digital tokens to drop in value. Everyone has the right to convert their business goals into reality so why not dip your toes into ICO and get your company on the top of profitability charts. If you are already in the process of brainstorming token ideas for ICO or stuck in the process maybe we can assist you. ICO can determine the fate of any establishment. Together we can make investors a lot of money and your business would reach the highest echelons of growth .